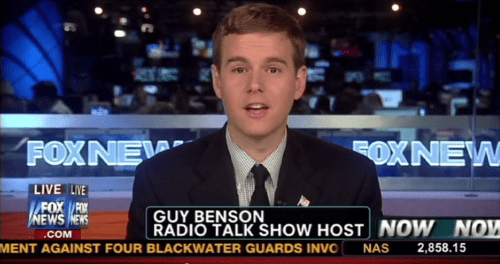 Guy Benson, a conservative talk radio host, contributor for Fox News, and political editor for Townhall.com, has quietly come out as gay in what he calls a "footnote" in his new book End of Discussion: How the Left’s Outrage Industry Shuts Down Debate, Manipulates Voters, and Makes America Less Free (and Fun). 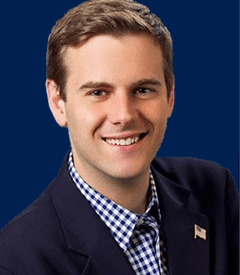 Later, Benson discussed his support for "narrow carve-outs" in LGBT nondiscrimiantion laws for businesses that serve the wedding industry as well as his frustration with those who think gay Republicans must automatically be self-hating people. 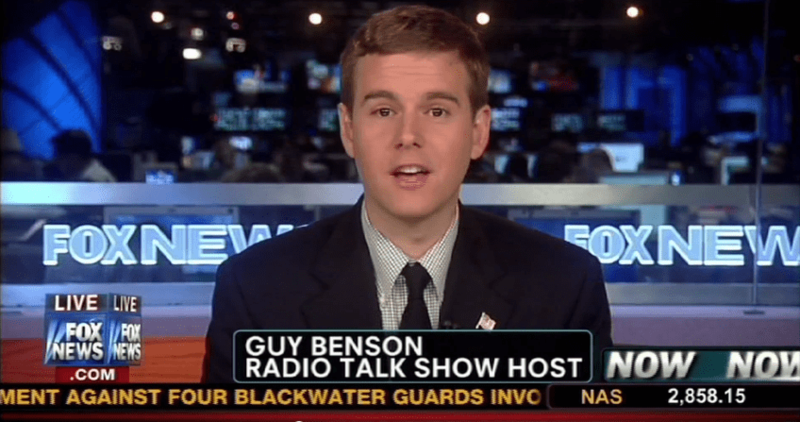 Read Benson's full interview HERE.